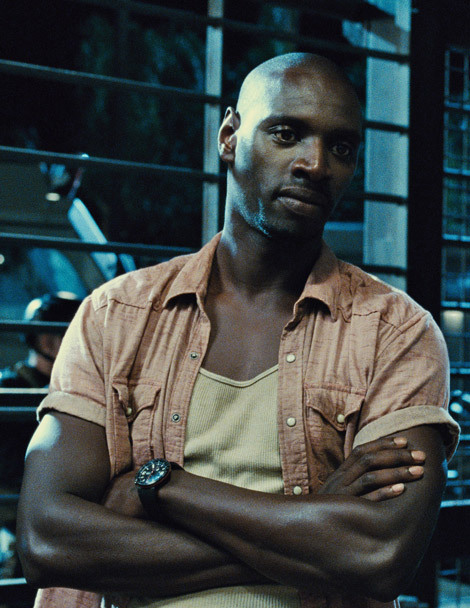 On this day in dinosaurs, we celebrate the birthday of French actor Omar Sy. Known by dinophiles for his portrayal of Barry in Jurassic World, Sy spent time wrangling the film’s wily raptors. His respect for the animals and his understanding of their presence and power echoes the franchise’s development from fear in the early films to a mature reverence. We’re hoping to see more of Barry as the Jurassic World franchise unfolds. We wish Sy a birthday untroubled by genetic mutant dinosaurs of any kind! Share your photos of Barry and thoughts about Jurassic World with us on Facebook and Twitter using the hashtag #TDIDinos.